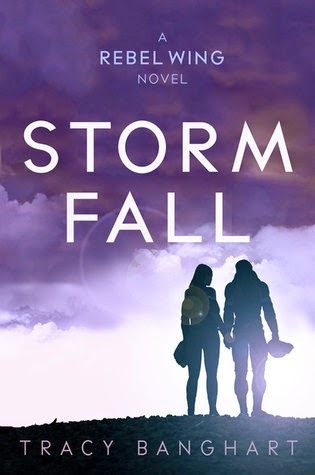 Storm Fall was such a thrilling read! It was just as exciting as Rebel Wing, maybe even more so, since the world was already established. The action starts on page one and doesn't let up for the entire book. I flew through this book and literally cannot wait for more. Just as with Rebel Wing, Storm Fall is full of excellent character development. There might be even more personal growth in this installment than in book one. The book was packed of tasteful romance as well. I love a good love story and Rebel Wing had two. This fantasy series is quickly becoming a favorite of mine. It's fast-paced, fun, and engrossing. I can't wait for book three!